Would you like to have better access to Merill products and venues? Since 2010 we've been working hard to gather a number of genuine farmers and artisans. The main aim is to be able to provide leisure activities which help towards the conservation of our natural environment. Through this Network we also aim to empower rural communities. Why? Because we strongly believe that they are the main stewards of the local environment - hence our remaining green areas. Now you can enjoy even more these products and venues, and at the same time help us achieve our aims, by joining the Merill Family Club. Let your family and friends know, so that they may also benefit from this unique opportunity. What do you get to gain from supporting the Merill Rural Network? As a supporter of the Merill Rural Network you will enjoy privileged access to our products and services. You'll be amongst the very first to know about our upcoming events and special offers. Throughout the year, we will also have a number of events exclusively for the Merill Family Club members. 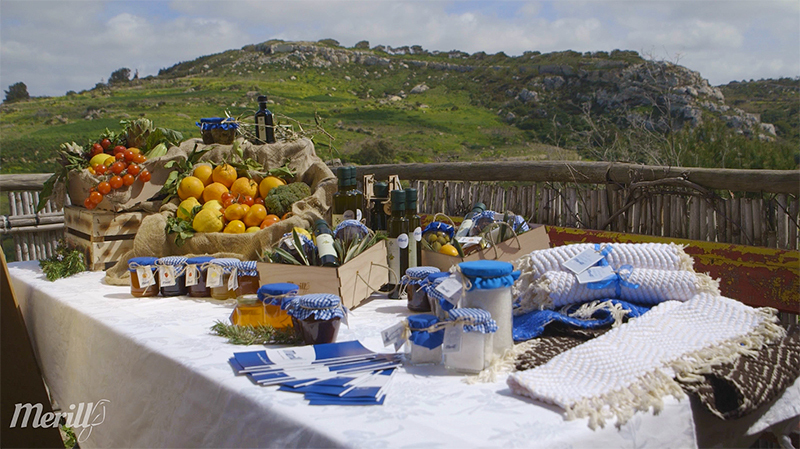 Apart from members-only events, you will also enjoy great discounts on Rural Tours and Local Products (on some special occasions even completely free of charge). Subscription (by sending us an email) is totally free of charge, and you may unsubscribe at any time. 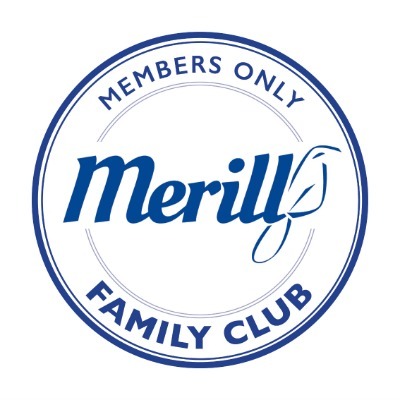 We will send you more information about the Merill Family Club membership through email. Membership is valid for those residing in the Maltese Islands for 6 weeks or more.